SNEAK PEEK: "Ant-Man and The Wasp"
"...featuring heroes with the astonishing ability to shrink: 'Ant-Man and The Wasp'. 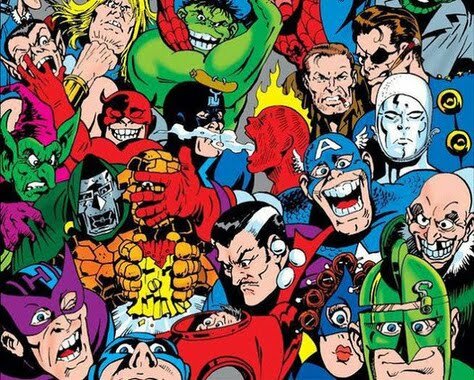 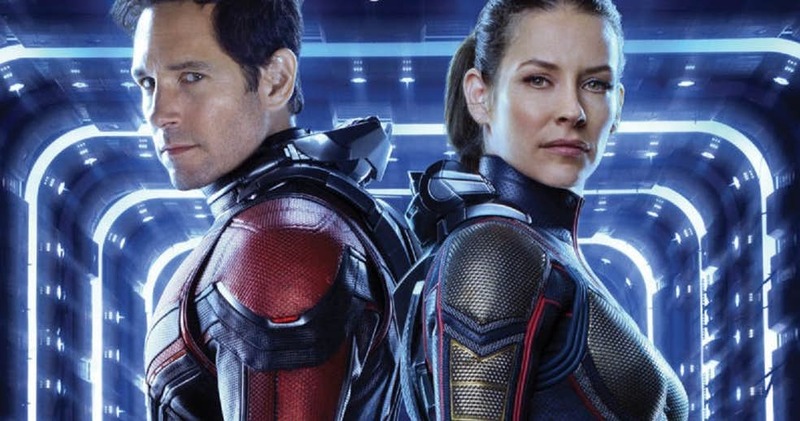 "In the aftermath of 'Captain America: Civil War', 'Scott Lang' (Paul Rudd) grapples with the consequences of his choices as both a superhero and a father. 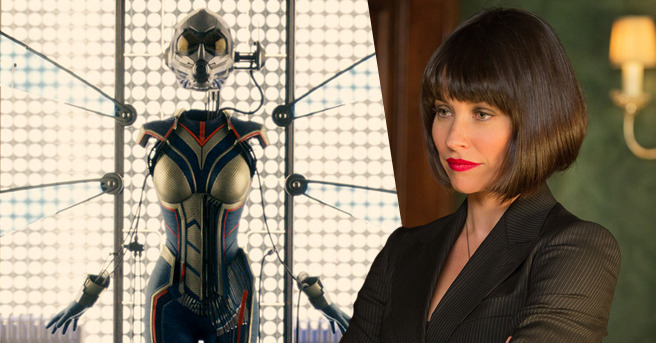 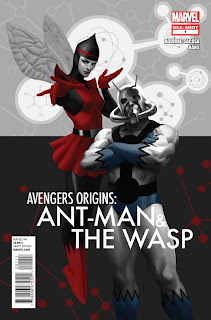 "...he’s confronted by 'Hope van Dyne' (Evangeline Lilly) and 'Dr. 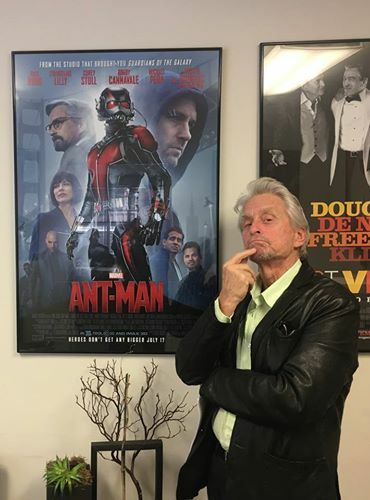 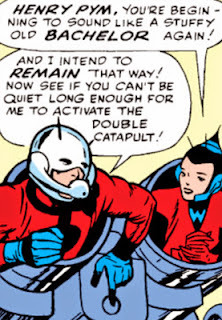 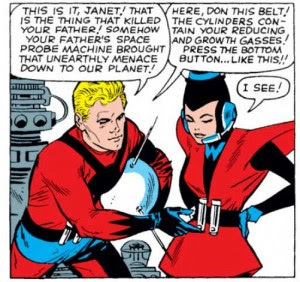 Hank Pym' (Michael Douglas) with an urgent new mission. 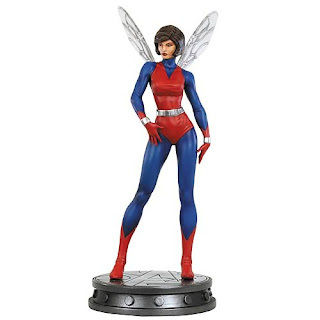 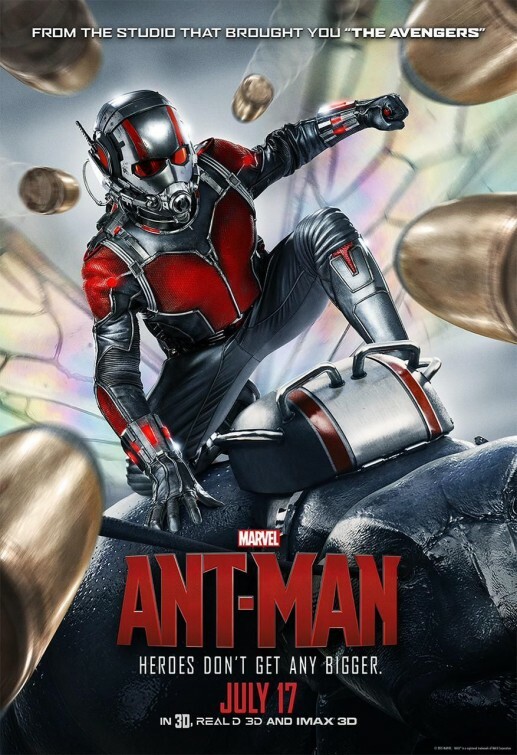 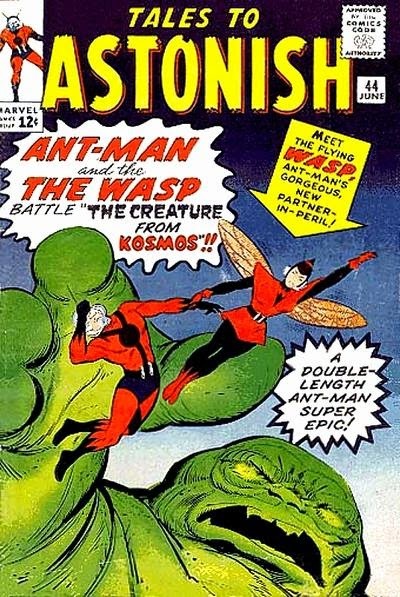 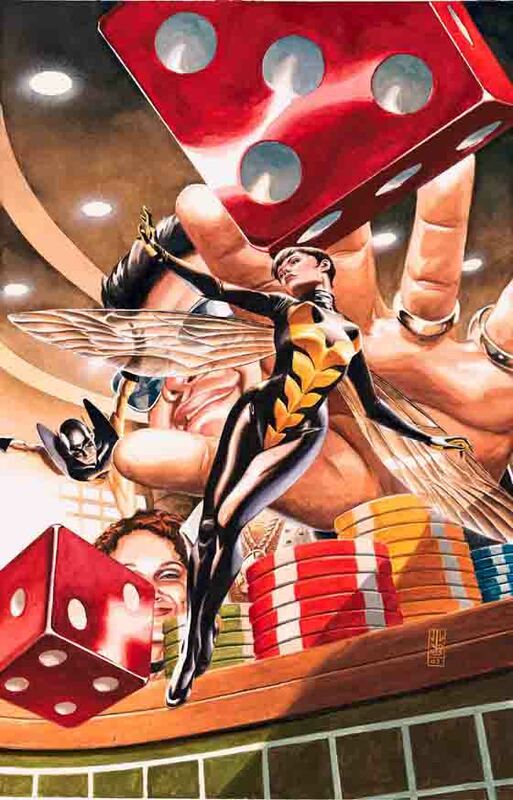 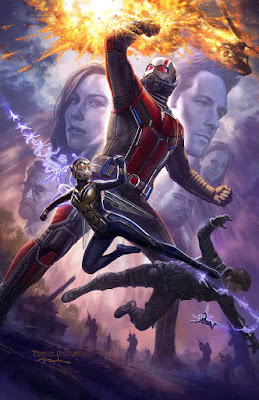 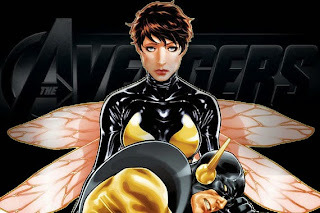 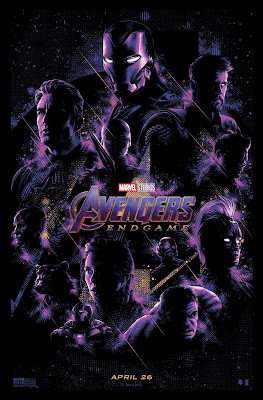 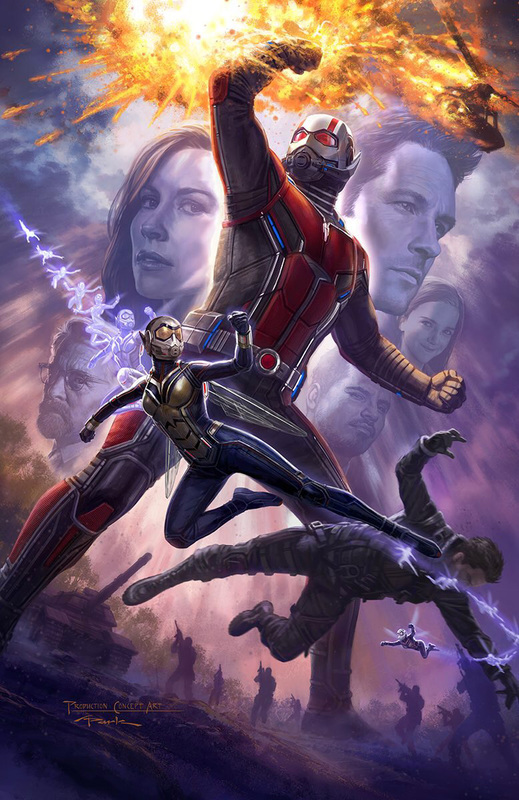 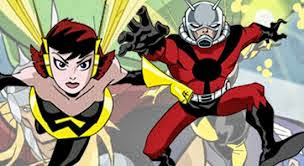 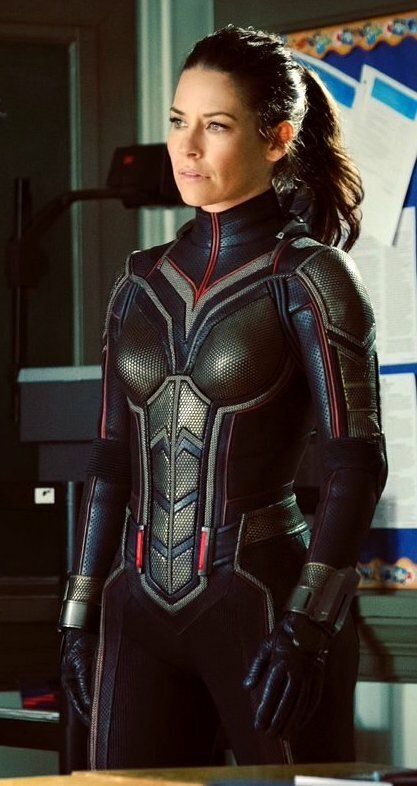 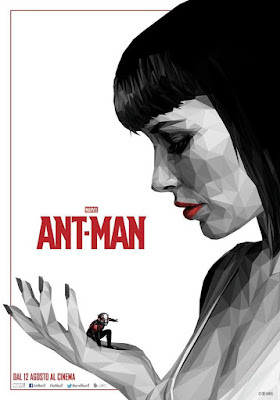 "Scott must once again put on the suit and learn to fight alongside 'The Wasp' as the team works together to uncover secrets from their past..."
On a reported budget of $130 million, domestic (North American) box office earnings of Disney's, Buena Vista-distributed, PG-13 feature "Ant-Man", earned $180,202,163. 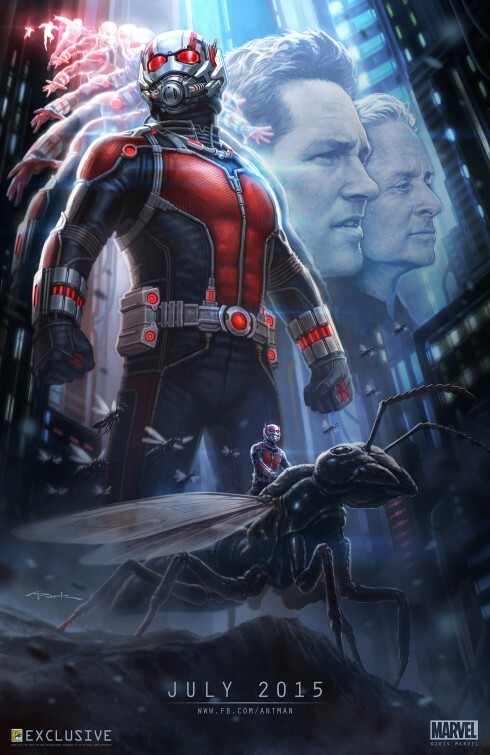 The world-wide total of "Ant-Man" was $519,311,965. 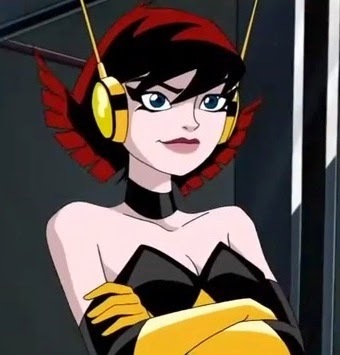 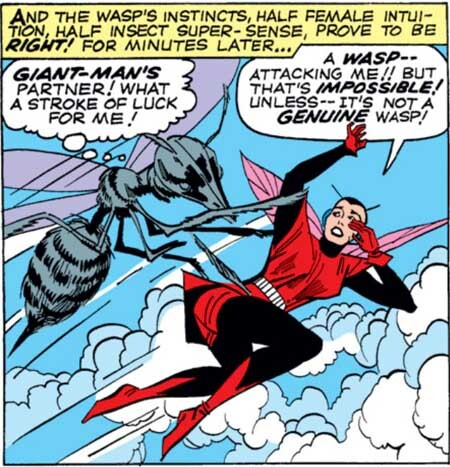 "...which granted her the ability, upon shrinking less than 4 inches tall, to grow wings,and fire blasts of energy, which she called her 'wasp's stings'.